For those who understand legal-speak,here is the text of the Australian DISABILITY DISCRIMINATION ACT 1992. The official U.S.government portal on disability policy.Self-described as “the comprehensive Federal website of disability-related government resources.” A very good resource for learning self-advocacy. Straight from the source.The U.S.government’s resource page for air travelers with disabilities covering the Air Carriers Access Act.Boring as airplane food without ketchup–but good for you! Scroll down this page until you find the Golden Access Pass section. Get one free! These passes can only be applied for in person at a National Park.To prove eligibility be sure to bring a letter of medical necessity,your state disabled parking placard,personal ID,etc. This site is an ongoing project to document legislation on guide dogs.The information here is very useful for travelers who are blind. A site to read,and comment upon,the national plan of action (II Plan de Acción para las personas con discapacidad 2003-2007) In Spanish. 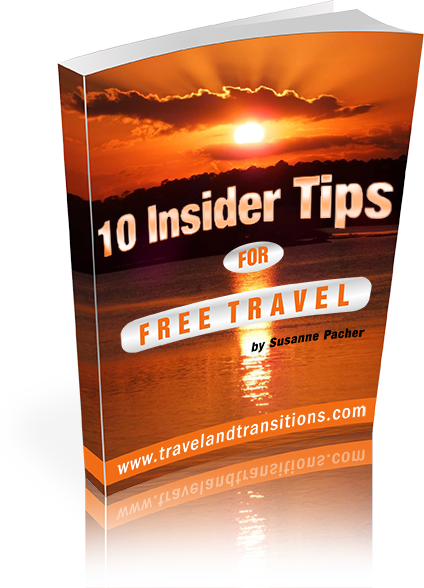 One of many excellent traveler’s resource articles available online made available by Accessible Journeys. The U.S.federal government’s site on travel with service animals. The federal government’s portal on travel from a security perspective. A general site not dealing exclusively with disability and travel. An FAQ on the Disability Discrimination Act.The interface is incompletely developed but an attempt was made to try to present the material in format accessible to screen readers.